Researchers have studied the relationship between hearing loss and mental capacity for quite a while, and recent studies shine further light on how the two may be linked. 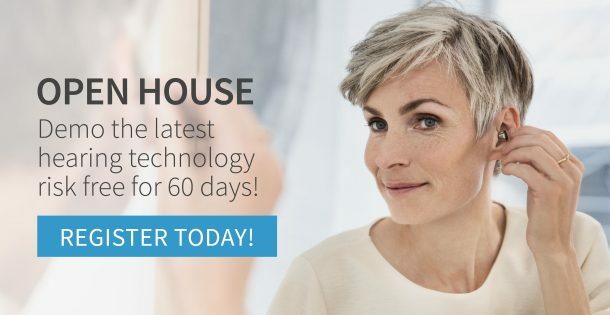 While research has not yet been able to definitively pin down a connection between your ears and your brain’s level of function, there is increasing evidence to possibly suggest that cognitive ability may be impacted by hearing loss. The possible effects of increased “cognitive load” from constantly straining to hear and comprehend, potentially taking valuable resources away from the brain’s functions responsible for memory. A commonality in physiological factors that may possibly cause both conditions. Some parts of the brain shrinking from not getting used enough, like the area that process speech. The social isolation that can be inherent with many people who suffer from hearing loss. 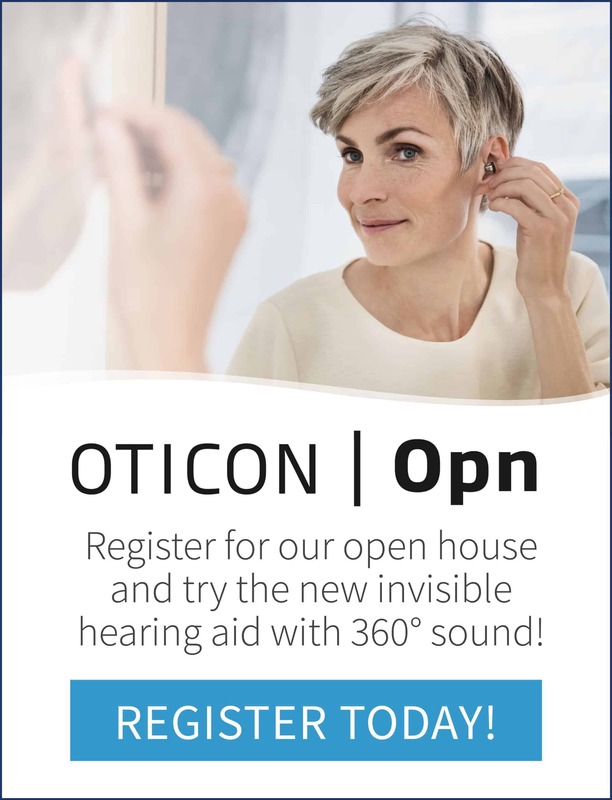 With more awareness about a possible link, people could potentially become more proactive about addressing hearing loss at the first sign. 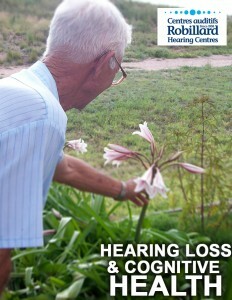 And of course, it’s certainly not the case that everyone who develops hearing loss as they age. 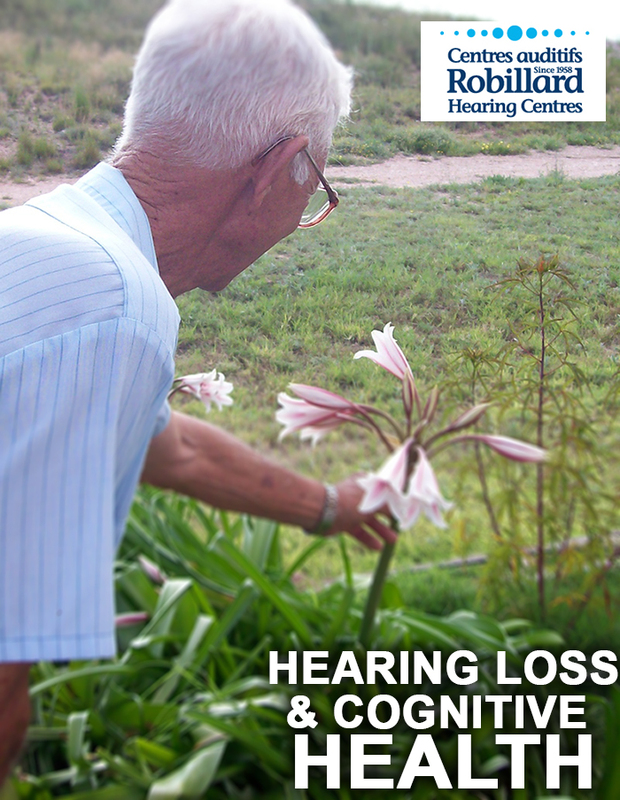 It’s simply suggested in some studies that those with hearing loss are at increased risk of developing a neurocognitive disorder such as Alzheimer’s Disease. The important takeaway from this research, says Lin, is that people should take care of their hearing loss and hearing health as well as possible.